According to the latest European hotels trend report by Savills, emerging European tourist cities such as Dublin, Lisbon and Madrid and alternative operating structures such as non-leased operating structures offer higher yielding opportunities for those investors willing to take on more risk. 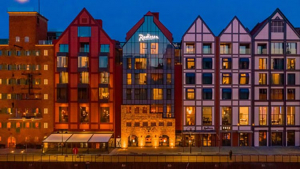 Radisson Hospitality AB, publicly listed on Nasdaq Stockholm, Sweden and part of the Radisson Hotel Group, announced the opening of the Radisson Hotel & Suites, Gdansk in Poland. 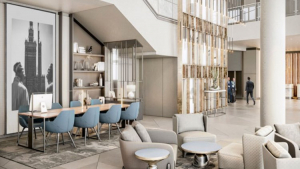 Highlighted as the first new Radisson in Europe, the hotel brings the group's portfolio to 17 hotels and almost 3,800 rooms in operation or under development in Poland. An application that allows you to order room service with an emoji, a hotel lobby arranged to resemble a coworking office, a bar that serves regional beers, or spaces where you can feel part of the local community – these are just some of the new features being implemented by a growing number of hotels. The reason? Growing customer expectations have motivated both operators and owners to create hotel brands that will provide unique experiences, according to JLL. Radisson Hotel Group announced the introduction of its Radisson Collection brand to the Polish capital of Warsaw. The premium lifestyle property will open in May 2019. 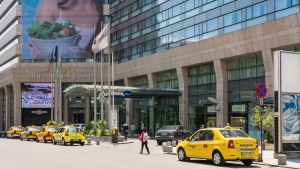 Radisson Hospitality AB also announced the signing of the Radisson RED Warsaw. The upscale, lifestyle select-service brand will be introduced in 2023. 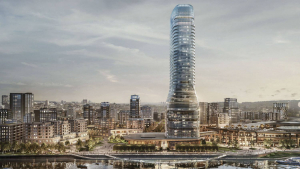 Serbia's Ministry of Construction, Transport and Infrastructure has issued a permit for the construction of the Kula Belgrade tower to Belgrade Waterfront, the developer of the Serbian capital’s largest real estate project, local media reports. 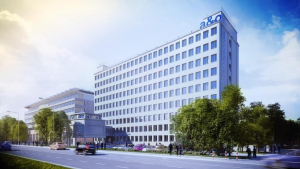 By opening its first hostel in Poland’s capital Warsaw, Berlin-based budget group a&o is set to expand its portfolio to 35 hostels, 22 cities, and seven countries. The former office building in the central district of Wola will have over 200 rooms and 600 beds, and will open in Q3 2019. 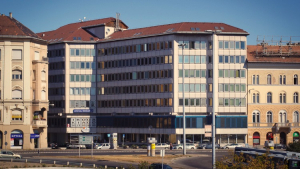 Wing has sold the Angyal (Angel) office building, set adjacent to Boráros Square in Central Budapest, to French economy hotel chain B&B Hotels. 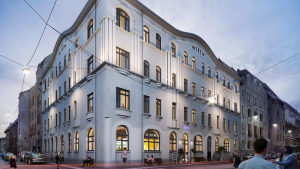 The building will be converted to a hotel based on the two companies’ strategic agreement, and become B&B Hotels’ first hotel in Hungary, with Wing taking on development tasks. 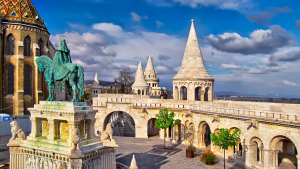 The first B&B Hotels location in Hungary set to open on 7,700 sqm. The CEE hotel sector continues to boom, with investment levels expected to exceed €800 million by the end of 2018. This marks a slight decline compared to last year’s volumes. 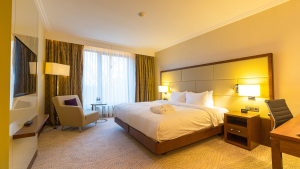 The primary reason for that is the lack of prime assets and portfolios on the market that could satisfy investors’ongoing appetite for hotels in key CEE cities. Institutional and listed investors are becoming more dominant, accounting for 74% of total transaction volume in 2017 and 54% in the first three quarters of 2018. The changing consumer trends and evolution of accommodation concepts over the recent years have resulted in a blurring of lines between traditional hotel classes. 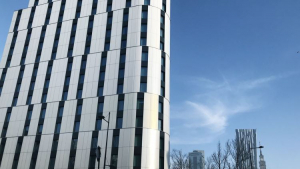 These are the findings of the first edition of the joint Cushman & Wakefield – CMS report on the hotel Investment scene in CEE and its underlying investment trends.